How do you mix shellac? What is the correct ratio of flakes or nibs to solvent? Why is it easier to use imperial rather then metric measurements? What are the types of shellac and what’s the difference between them? What’s the best solvent to use? How do you mix and filter the solution? Answers to these questions and more in Steve Hay's video below! 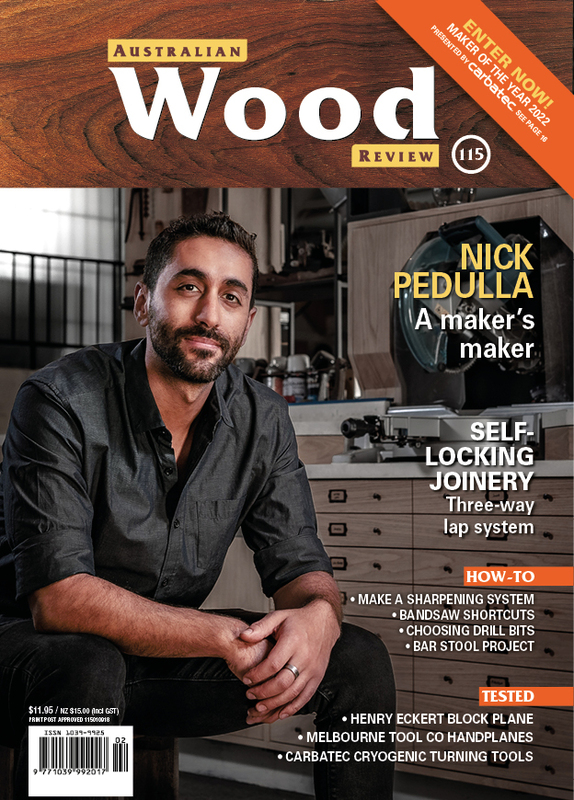 Steve Hay presents Woodworking Masterclass weekly on 31 Digital and also presents fortnightly for Wood Review TV. DVDs of Series 2 are also now available, see woodworkingmasterclass.com for information.